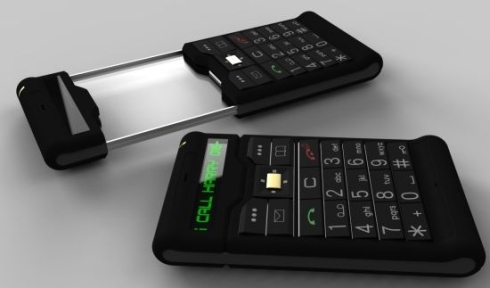 South Korean designer Ungnoh Yoon created an interesting cellphone concept, dubbed Matrix Phone 02, that gets pictured below. 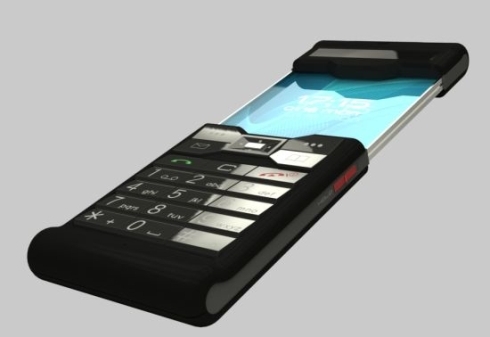 The device is inspired by science fiction movies and combines traditional design with modern technology. 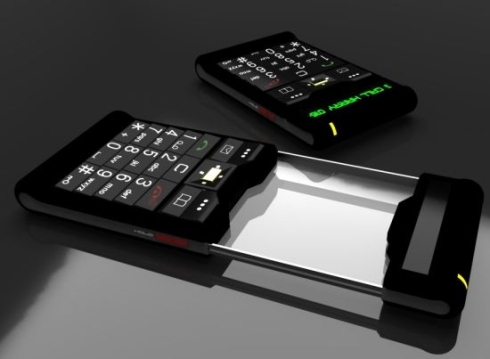 If you close the handset, it resembles a good old beeper or other mobile device, however, once the upper side slides you’ll notice the Graphen display. 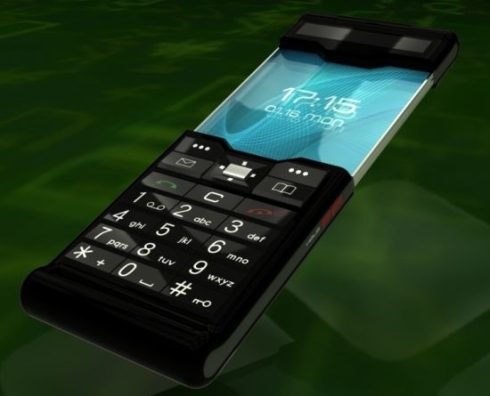 The screen uses next generation technology and transforms the old-school-looking concept phone into a modern device. 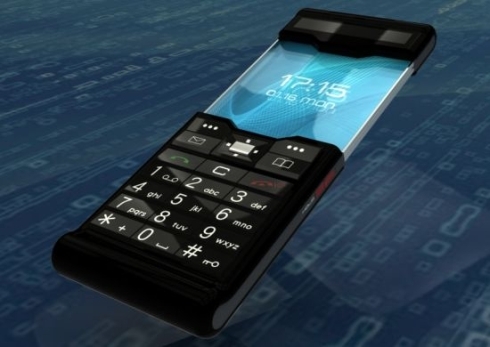 Matrix Phone 02 measures 140mm x 50mm x 15mm, but its length can reach 90mm if it’s closed. 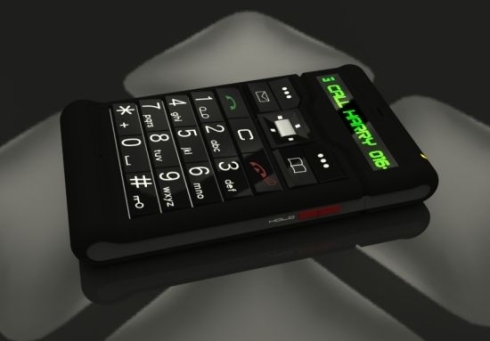 Once it shrinks, the handset only uses a green OLED for basic features, like showing the time, caller ID and providing a quick dial features. 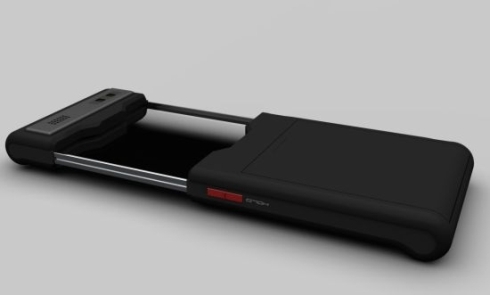 That Graphen display is pretty cool, but somehow, I think that the green screen is cooler… maybe because I’m old-fashioned.